You might need a kitchen binder if opening a cabinet in your kitchen requires a hard hat. If you have too many of this or you’re constantly running out of that, you may need a kitchen binder. And those ‘science experiments’ in the back of the fridge? Ewwww! If you’ve been dealing with all these problems, it’s time to organize your kitchen. 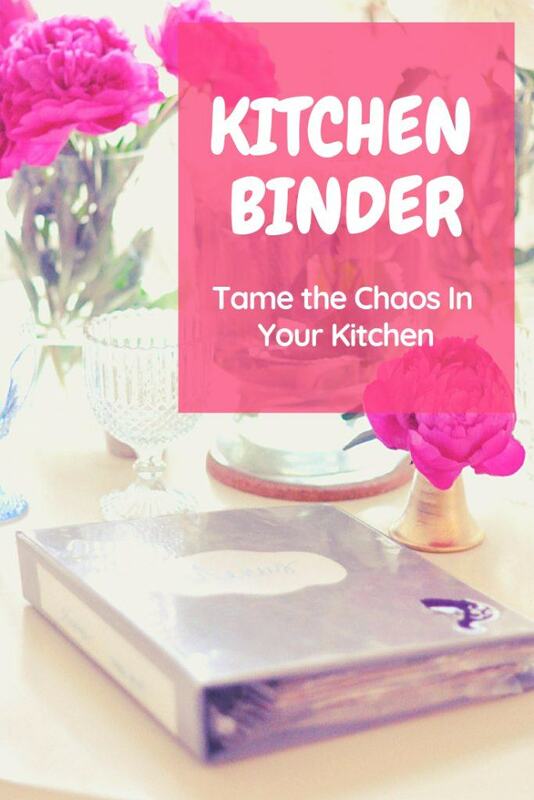 You need a kitchen binder. What’s A Kitchen Notebook…and why do I want one? 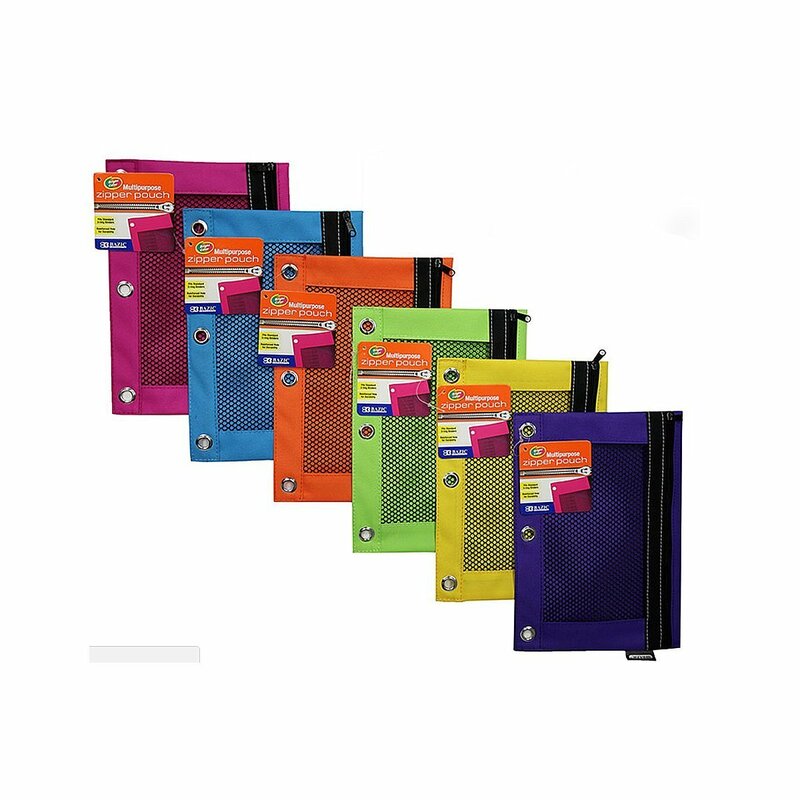 A kitchen binder is a custom made notebook just for you, your kitchen, your family, your lifestyle and your preferences. The best way to build one is with just a plain old 3 ring binder. 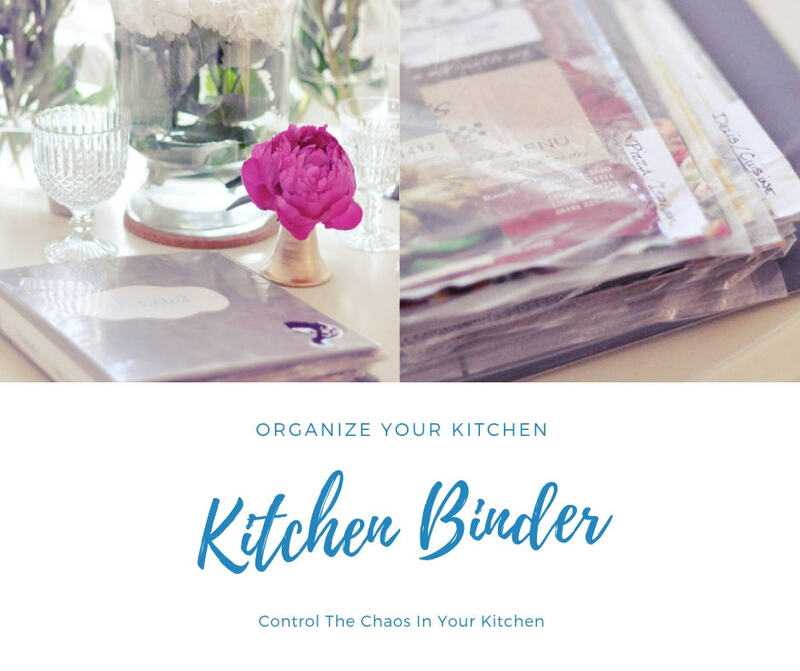 tired of being disorganized in the kitchen? not sure where your coupons are and most of them expire before you can use them anyway? a keeper of favorite recipes, recipes to try out, and want to add more but the ones you have are everywhere, including the junk drawer? frustrated because you can never find your grocery list and/or a pen, especially at the same time? buying items again because you don’t remember if you have some or not and you can’t find your grocery list? I bet you get the idea and can add a bunch more reasons of your own by now? The household management notebook I made just gave me all sorts of ideas for other binders. I have quite a few now and I love them. They are huge time savers and stress reducers. My kitchen binder is so helpful to me that I eventually split it into separate notebook binders. Now I have an actual kitchen notebook and a recipe binder. At one point I even had a takeout/delivery menu binder, too! LOL I use my smartphone apps for that now. Don’t panic ~ I’m not saying you should have that many. That’s just to show you how much in control you are. 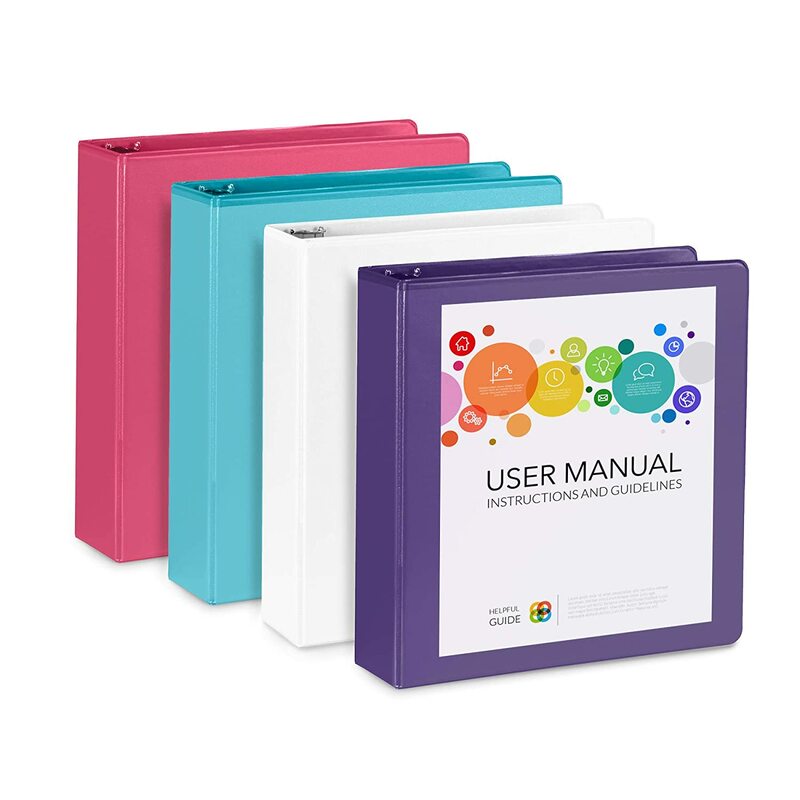 You decide what you want to organize with binders and how you want to set them up. Taking my cue from my household management notebook, I researched kitchen binders and made notes for how I wanted to set mine up. One of my best tools that resulted from all that work was My Kitchen Notebook! I love that thing! I keep a household management notebook with a calendar, lists, address book and all the trimmings. I also use binders to organize different areas of our lives. 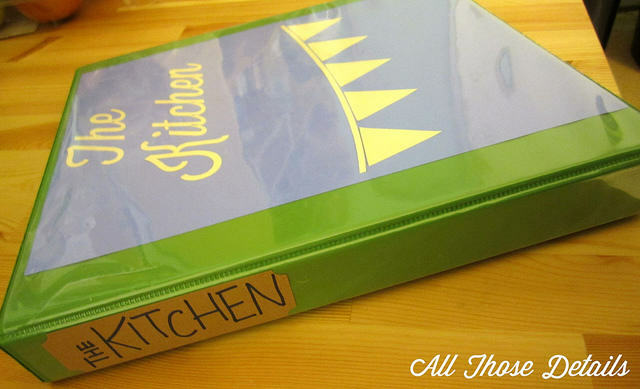 When you hear about kitchen notebooks, the assumption is that it’s a recipe binder. Well, sure that’s part of what you can do with it. What Do You Put In A Kitchen Notebook? Price comparison book (pages); I shop at Wal-Mart and my local grocery store. I compare the prices at these stores, which are the places I shop with coupons most often. Then I can plan ahead when to stop at which store to take advantage of sales and prices. This is pretty much how I organized all those appliance manuals & directions. Easy, peasy ~ and so much neater. No more losing those little booklets! 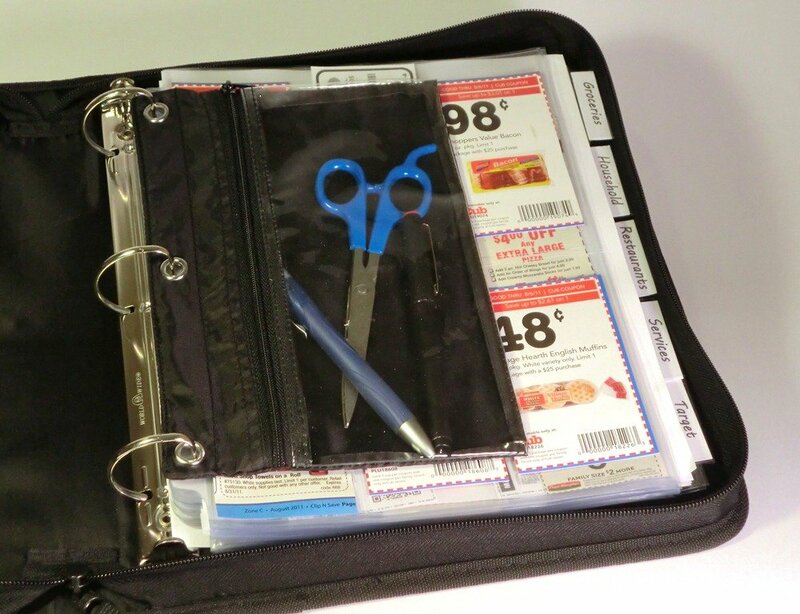 Let’s make a list of supplies that are handy for making your kitchen binder. 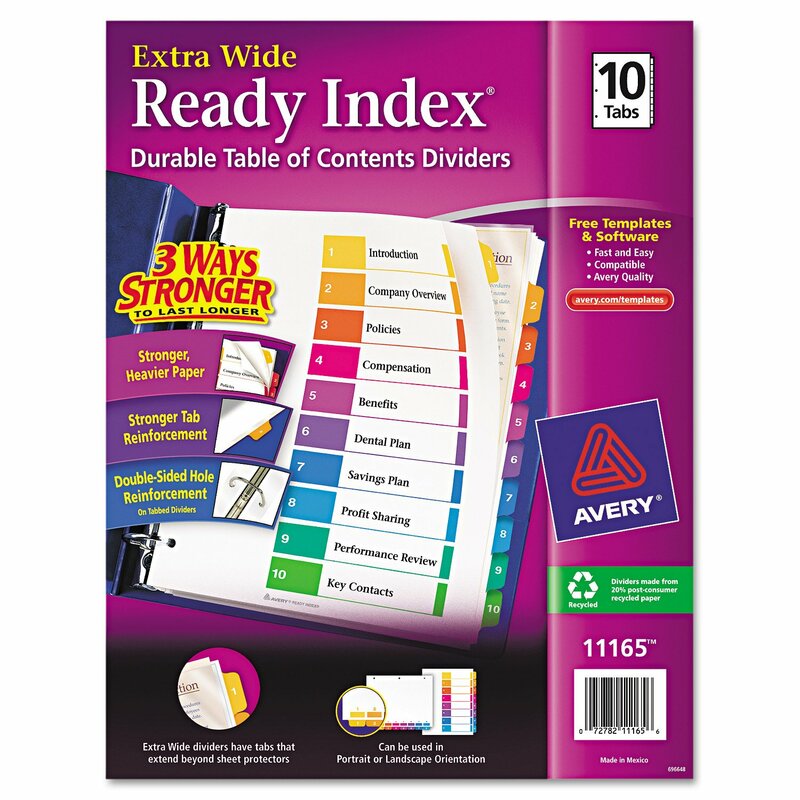 Binder (or other notebook) of the size desired. Legal pad, steno pad or other paper for jotting notes on, especially during the time you’re setting it up. Or, just some good old plain lined 3 hole paper in the front of the binder. A coupon pouch; I kept mine here so I could plan my meals & make my grocery lists. 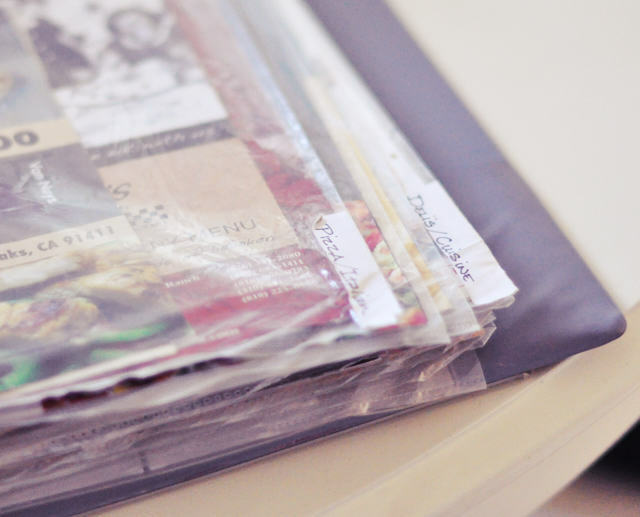 Here’s a great example of organizing your recipes in a kitchen binder. I love Alejandra.tv videos! You’re going to want to subscribe ~ she’s great! You can see more of the binders I use for organizing all the different parts of our lives. Yes, I’m binder-crazy. I wouldn’t change that though. Everytime my household binder threatened to explode, I made another one so I could thin it down. This gave me some really good tools for keeping my marbles. Check these out. A Household Notebook Keep lists, addresses, calendars, party planning and more – all together in one place. Mine is my second brain! A Medical Information Notebook Organize medical information for yourself and your family to avoid the additional stress of searching for it during an emergency. A Babysitter Notebook Keeping important information about your baby in a babysitter notebook will give you peace of mind. And your babysitter will have a useful resource while they babysit your child. A Christmas Planner A Christmas Planner is a valuable tool for creating a holiday full of great family memories. 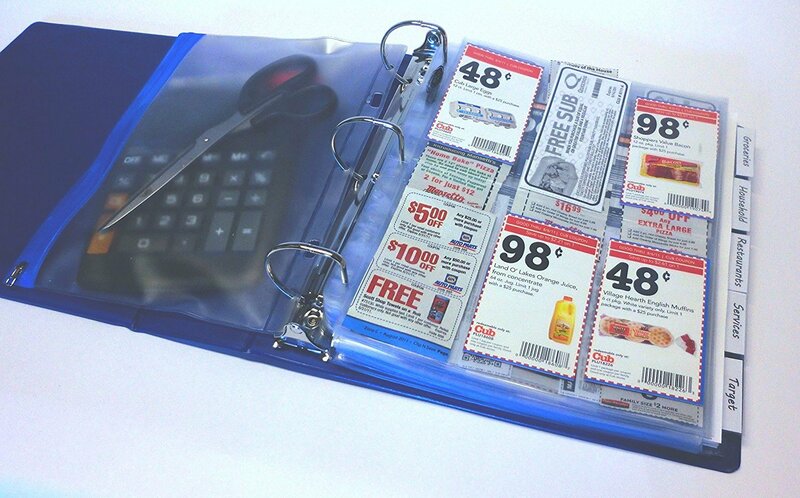 Organize your holiday information in one handy binder for easy reference year after year. That’s rather cool. I made a coupon box once. The binders look nice too. 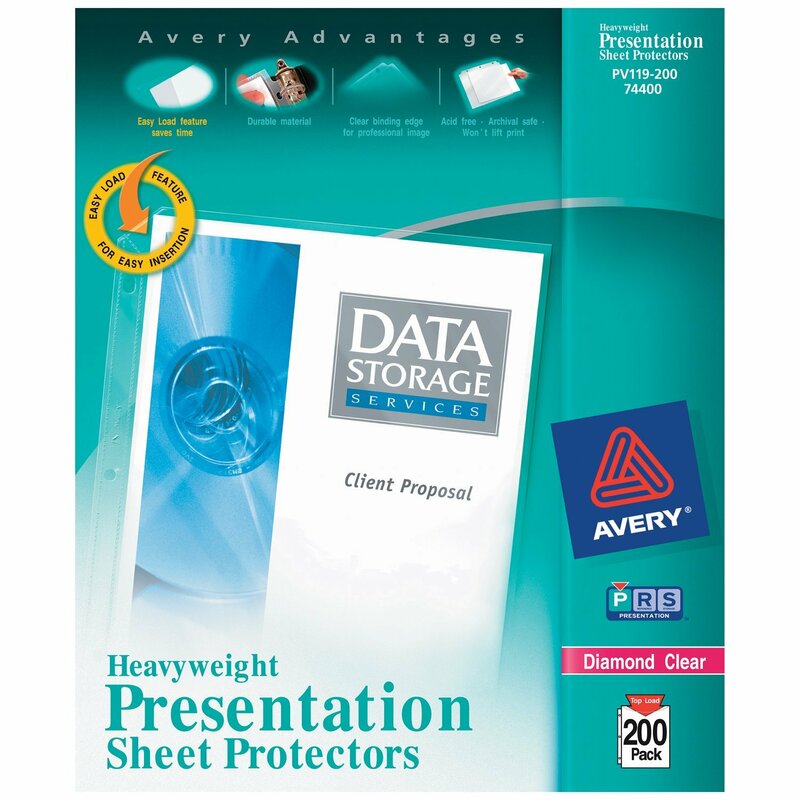 You can get baseball card and business card sheet protectors and more. Thanks for sharing this idea.